The Kikuyu tribe, is the largest ethnic group in Kenya, making up about 22% of the country’s total population. 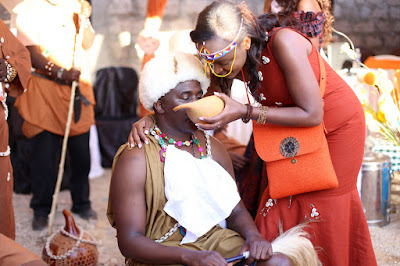 Kikuyu culture is one of the more documented cultures, with lots of fact depicted in books and movies. Below, are 4 Guides to Kikuyu traditional wedding process.